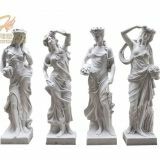 This four season lady goddess garden statue are hand carved, cast stone and very beautiful figures, finely made with strong and high quality white marble. 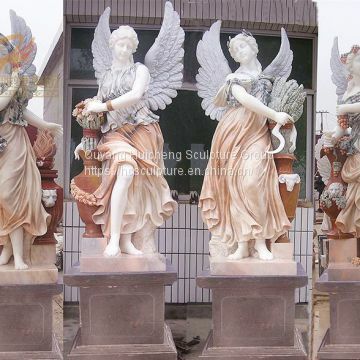 The four season goddess sculpture are hand carved to show grand and great artistic sculpture to enhance the beauty of your garden, hotel or estate. 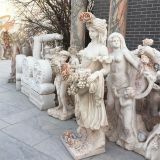 All of our sculptures are covered by 30 years Quality Gurantee, which means, if you find any unusual problem with your purchased sculptures, you can quickly contact us for solution. 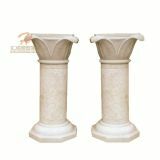 We are manufactures (our own factory) not just suppliers. 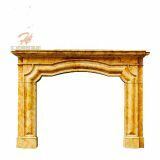 We make sure we negotiate to suit our art quality and our customer’s budget. 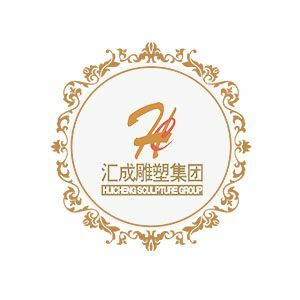 However, we always advice customers who insist on very cheap price as compared to some other company’s product also consider the art standard. 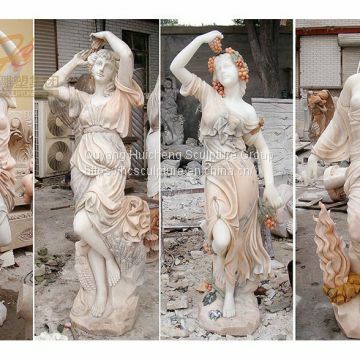 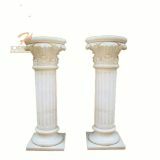 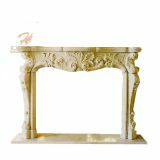 Quyang Huicheng supplies statue sculptures, which include custom hand carved statue, modern fireplace, Natural Stone Column, arch marble door frame. Our statue sculptures have high quality and competitive prices.